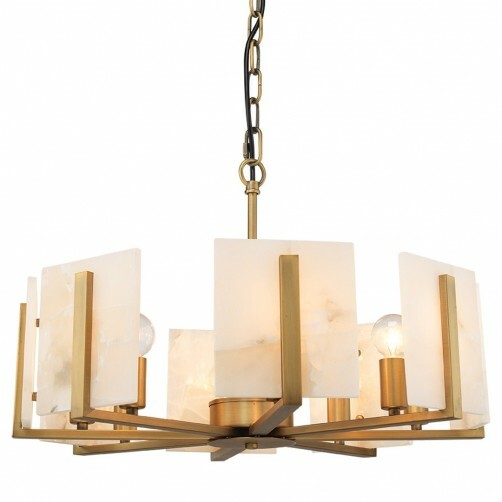 The stunning Halo Chandelier has a traditional feel with a contemporary twist. Hand-crafted in real alabaster, it features eight alabaster diffusers with a brass finish. A perfect marriage of elegance and style.